We would like to thank Marina for submitting Mozzart’s pics and story during our recent Summer Fun Photo Contest. 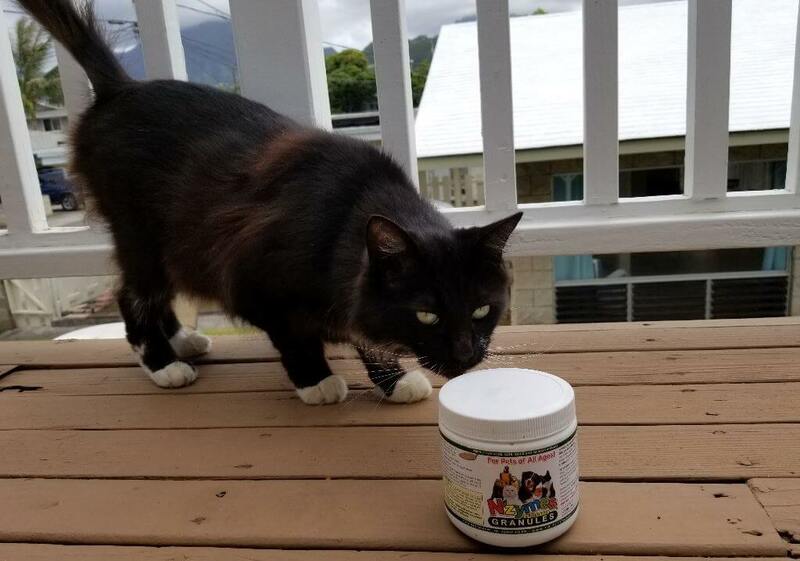 It is always a pleasure to hear from our Cat clients as they share how the Nzymes products are playing a vital role in their pet’s health and well being. 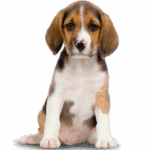 Clean healthy living starts from the inside out, for ANY creature…Cat, Dog or Person! 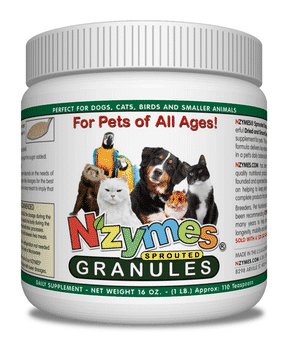 The Live-food enzymes in our Treats or Granules help facilitate the removal of toxic build-up in the cells, promoting better health. The viable Digestive Enzymes and Probiotic cultures found in our Bac-Pak Plus, enable excellent digestion and a healthy gut environment. Mozzart’s story is a testament to both. 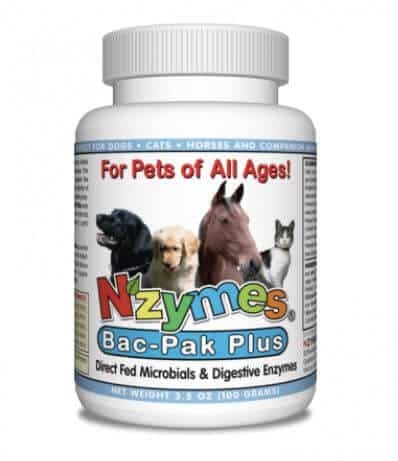 My first tuxedo kitty was quite sick when I learned about Nzymes.com products. He was near death and when I started using Nzymes Sprouted Granules and Bak Pac Plus, he lived another 2 years! It was clear to me then how important nutrition is and those extra things that help digest and clean the body! This picture is of my kitty I rescued around the time I discovered Nzymes and has been a very healthy kitty for all these years, probably due to these 2 supplements I give them daily! 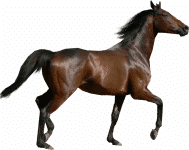 I always recommend Nzymes to anyone with pet health issues. Is Your Cat an Nzymes Cat?